The topic in which I chose to discuss is how Instant Replay in baseball. This is a huge problem in my opinion is the sport of baseball. If you look at statistics baseball has lost a substantial amount of viewers. If Major League Baseball takes the opinions of these writers into consideration then the proper changes could be made to fix the problem. 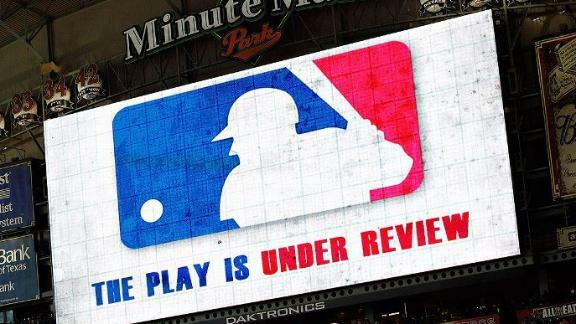 If they minimize the the use of instant replay and bring back the option to argue the call and not necessarily overturn it then baseball might be able to gain its viewers back.